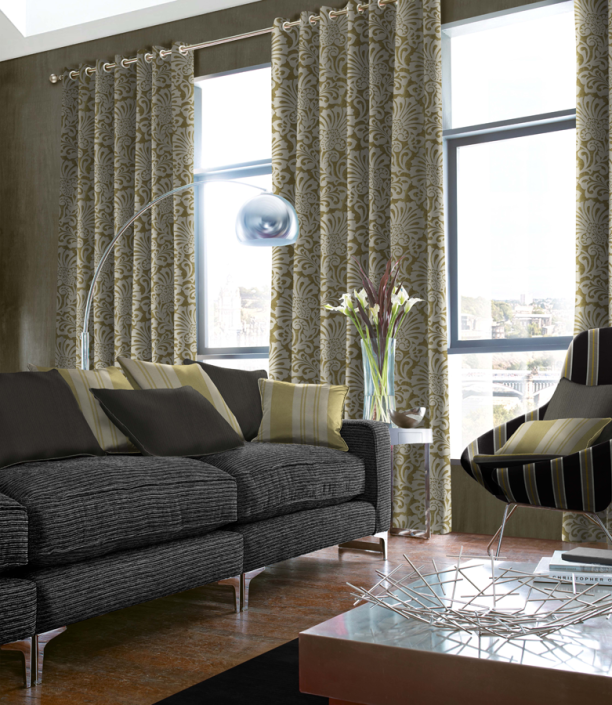 At Empire curtains, we have the most stylish and luxurious range of curtains for our customers. 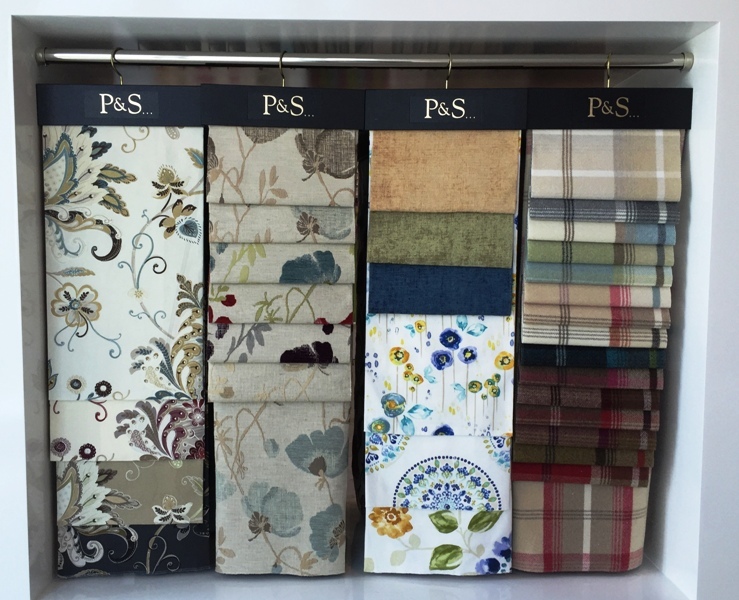 Now you can have the best range of office and home curtains in JBR from the number one UK curtains brand – Porter & Stone, Bill Beaumont. With us you will get the best value for money on different variety of curtains available. 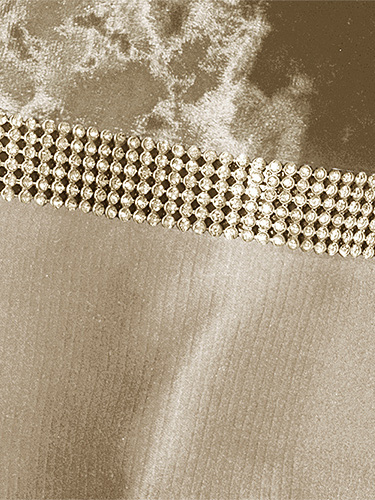 Our more than 500 options for curtain with different weaves, silk, satin, fabric etc. 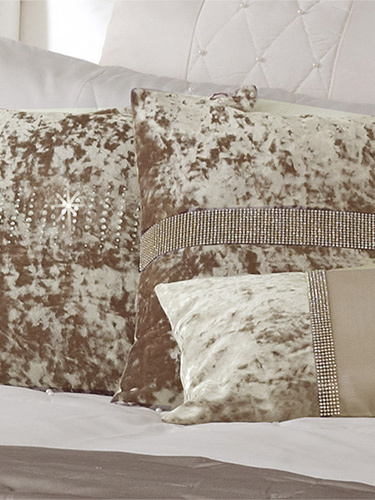 help to create a luxurious statement for your room. You can convert your space modern and beautiful with the matching and complimenting plains and patterns. 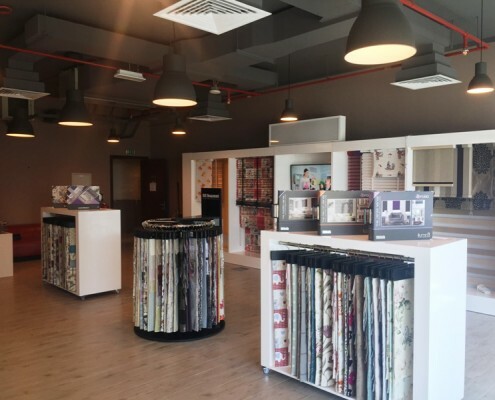 With more than 7 years experience, we have been trusted by a huge customer base in the UAE. 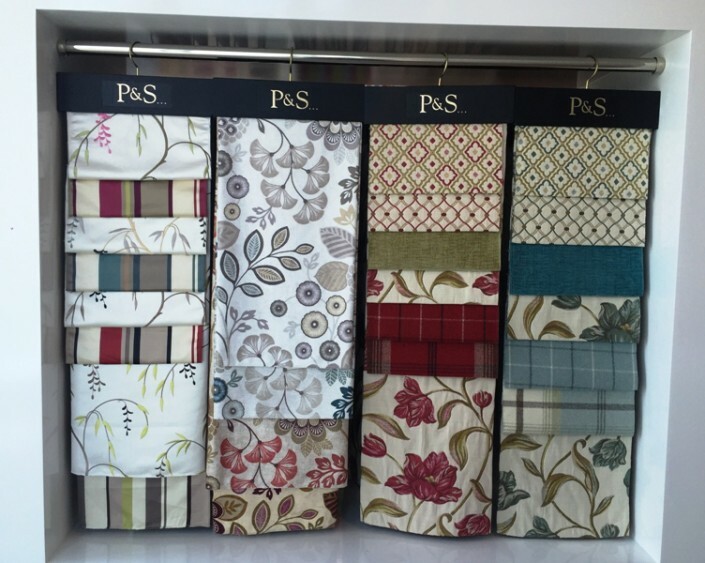 You can also get custom made curtains as per your choice and requirement with Empire Curtains. 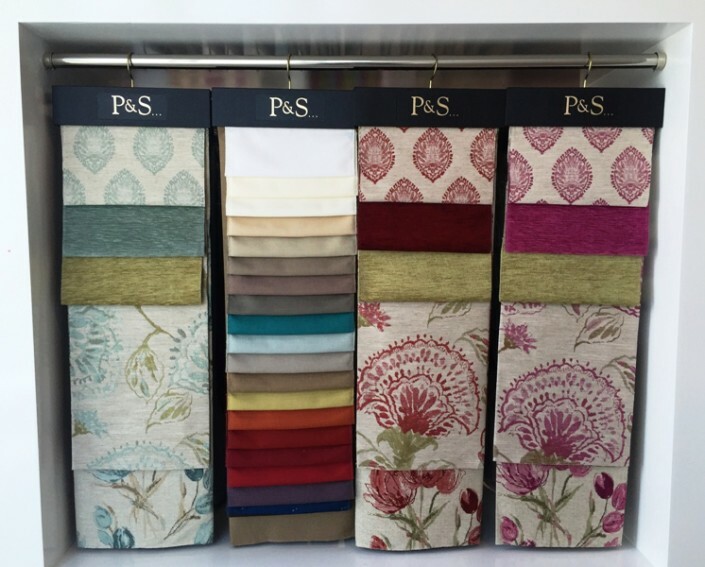 Shop our curtains in JBR and experience the best customer service and timely delivery. If you have any query related to our products, call us now +971544603101. You can also book online appointment with us and we will be delighted to talk with you.